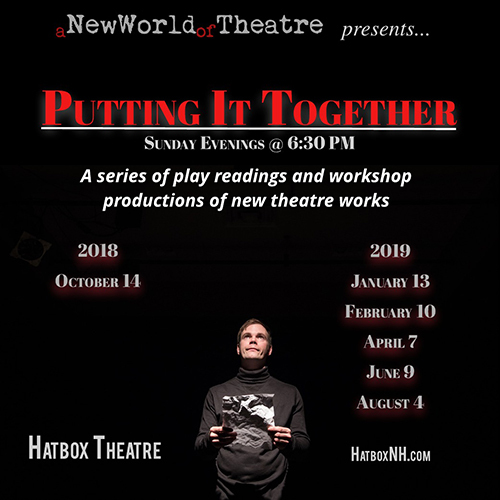 New World Theatre will present six new works at the Hatbox Theatre this season as part of our ongoing play development program. These productions will either be a staged reading or a workshop script-in-hand performance; with minimal staging, costumes, and props. Please join us and be a part of seeing a new play go from page to stage for the very first time.